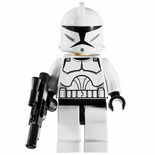 66341 Star Wars 3 in 1 Superpack was released in January 2010 as part of the LEGO Star Wars The Clone Wars line. 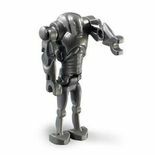 Included are two Clone Wars Clone Troopers, one Episode III Clone Trooper (New Design), one Clone Gunner, one Clone Commander, three Assassin Droids, two Elite Assassin Droids, two Battle Droids, one Super Battle Droid, and Barriss Offee minifigures. 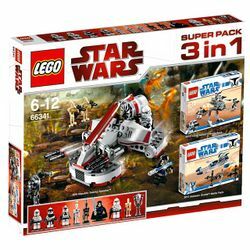 This combo pack consists of the sets 8091 Republic Swamp Speeder, 8014 Clone Walker Battle Pack, and 8015 Assassin Droids Battle Pack. 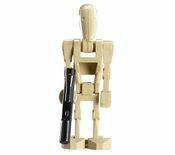 Facts about "66341 Star Wars 3 in 1 Superpack"